Ferreira makes her living by looking pouty and occasionally singing. But she isn’t some auto-tuned, over produced pop fairy, like one may have suggested prior to Ghost. The opening number, “Sad Dreams,” is an acoustic lullaby, featuring a tambourine, stand-up bass and ukulele. Ferreira’s alto drips over the bass line like a pro. The EP’s second track, “Lost In My Bedroom,” could make 12-year-olds squeal into their hairbrushes while prancing in front of a mirror, reminiscent of Ferreira’s earlier electronic singles. The title track, “Ghost,” is a soft rock ballad with just enough country to make you sway. Another song channels Courtney Love. The last track features lo-fi pop with an ‘80s drum machine twist. With such variation, you could say Miss Ferreira has a little something for everyone. prepares you for the rush. With experimentally eloquent wide bass lines, you can feel your neck pushing your head along to its heavy vibes, slowly coming in layer upon layer. The Cobra Juicy rush calms and then jolts you for a second wind, loud and exalting, followed by a preparation for a crash. Instead of reaching a plateau, the album gets you high once again, breaking all further expectations, before it suddenly comes to an end. 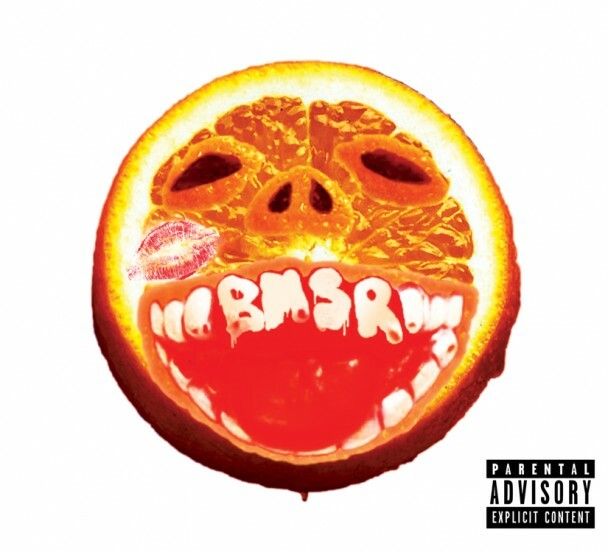 The album follows suit, with highs, lows and atmospherical invitations in “The Healing Power of Nothing” and dance-friendly numbers like “Gangs in the Garden.” If you like a variety of musical stylings, lush vocals and flowing, engaging electronica, you can’t go wrong with Cobra Juicy. 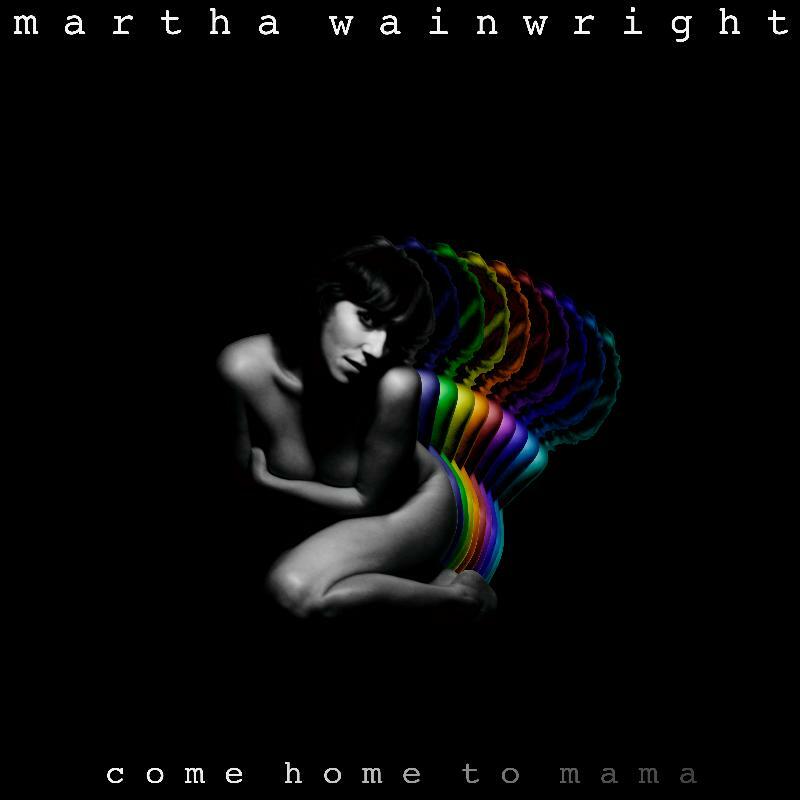 Musical arrangements throughout the record vary in unexpected ways, though the unusual-for-Martha electronic twist lacks unity. With her voice and guitar, Wainwright takes us on a musical journey, discussing what it’s like to settle into “adult life” and navigate from the loss of a mother to the birth of a son. The resulting record is intimate and poetic. Some parts of the album are full of energy, love and hope, but others hint at pain, as life often does. 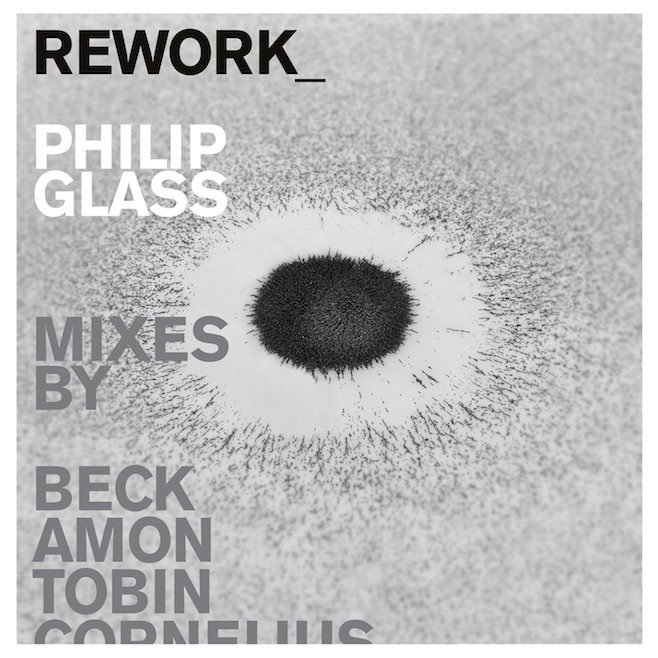 In celebration of his 75th birthday, Philip Glass approached Beck to create a remix album. Unlike most tribute albums which predictably create a dance remix of the artist’s ”greatest hits” catalog, REWORKwas conceived to do as its name implies, rework Glass’ pieces into something new. With this in mind, Beck collected an impressive group of collaborators: Tyondai Braxton, Amon Tobin, Dan Deacon, Johann Johannsson, Peter Broderick and Beck himself, to name but a few. iPhone users be on the lookout for the interactive app, created by Scott Snibbe Studio (Bjork’s ”Biophilia” project), set to be released with REWORK.